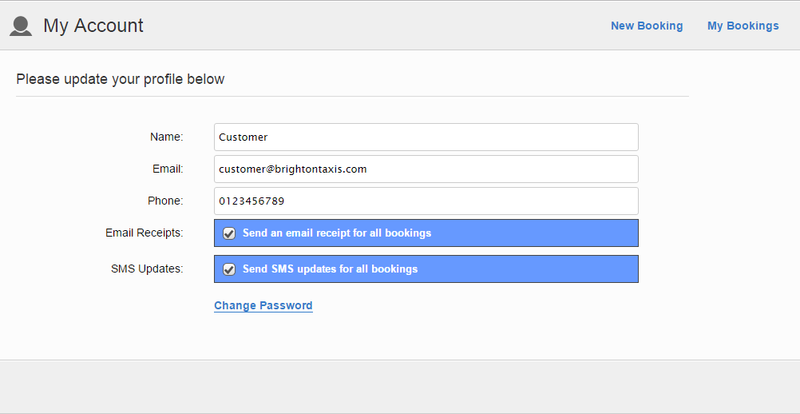 Register with our web booker service and order your taxi simply and easily online. Use us to get to work or do the school run everyday? 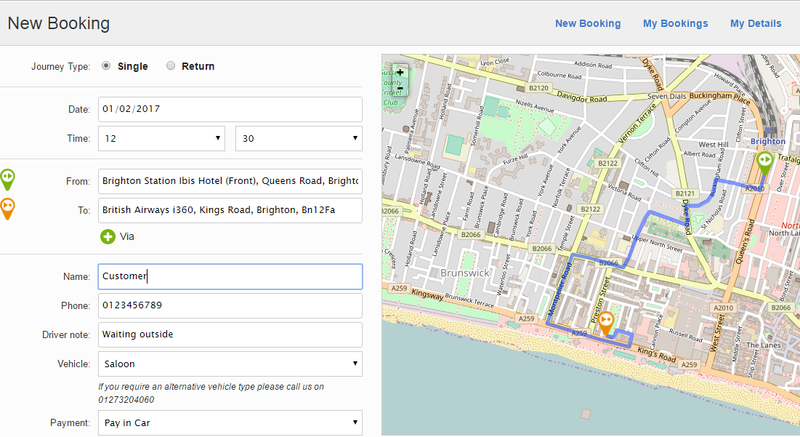 Your address details will be saved to your profile allowing you to make quick and easy bookings with a few simple clicks. 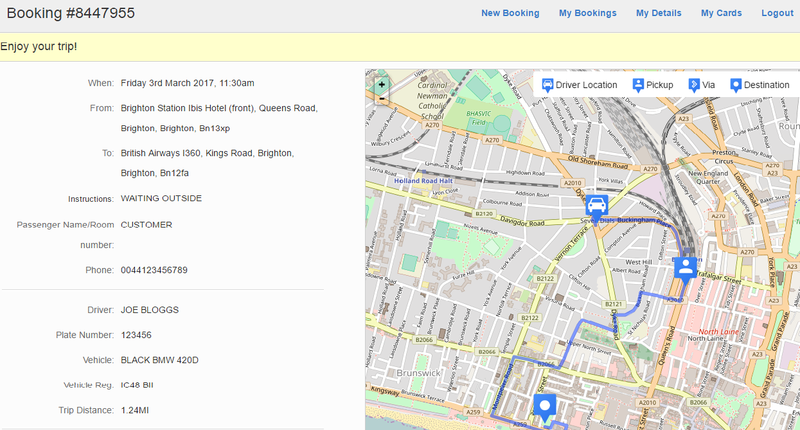 Manage and edit your scheduled bookings for the future and track your taxi using the live map updates for an estimate of its arrival time. 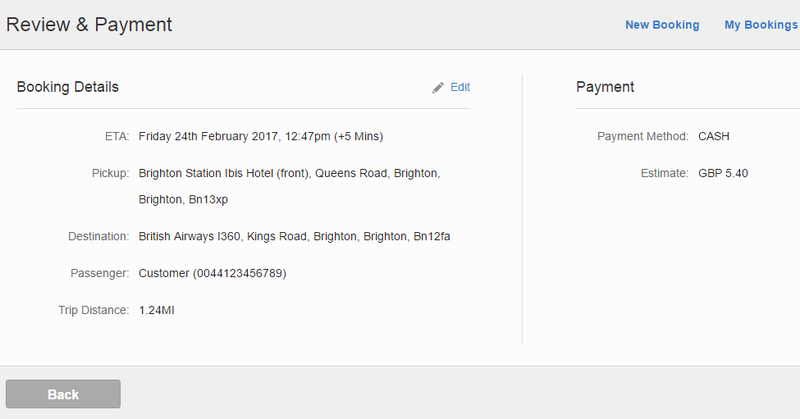 This service is ideal for front of house staff at hotels or restaurants and any businesses who wish to make reservations for their clients without the need to call through to our call centre. For journeys to the airport or out of town get a quote to receive the best fare price.